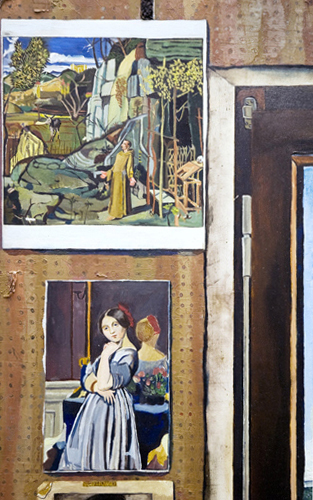 The Lasting World: Simon Dinnerstein and The Fulbright Triptych continues at the Arnot Art Museum, Elmira, New York through June 30, 2018. Open Tues - Fri, 10 - 5 and Saturday, 12 - 5. A 68 page catalog, with 43 color reproductions is available through Amazon, Alibris, the Arnot Art Museum, also, via special sale through the artist during the course of the exhibit.